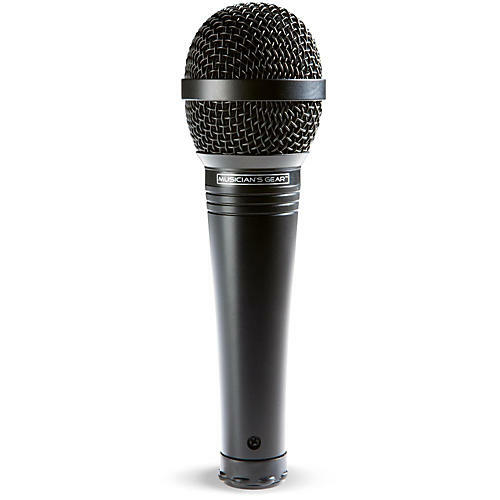 Affordable handheld mic for stage performances. The Gear One MV-1000 dynamic handheld vocal microphone is ruggedly built with a crisp, clear presence, and cardioid polar pattern for rear isolation and higher gain before feedback. It comes with a stand adaptor and a one-year warranty.